In March 2011, our experienced Rife tester and experimenter, experienced something that changed the course of his life utterly. Introducing Quantum-Remote-Frequency, it make the astounding claim that the DNA contained in fingernails or hair could transmit energy frequencies directly to the owner of that DNA simply by placing the samples between the machine’s electrodes. With no wires or physical contact needed. At Biostar-USA we were was skeptical. So we invested in a pilot program in 2014, using people who are profoundly energy-sensitive. To our astonishment, Remote-FREQ worked perfectly. We looked for an explanation. And he found that this phenomenon was actually sound science. Albert Einstein called it “action at a distance.” Modern physics calls it “quantum entanglement.” Simply put, it means that if any part of a single system is removed from that system to a different location, any action performed on the part will also be instantaneously performed on the parent system, and vice versa. Your fingernails are part of a single system – that system is you. So when Biostar frequency energy is transmitted to your nails, its effects will also be transmitted to you – and only you, because of the unique identifier present in every cell of your body. Your DNA. Over the following 18 months, we will continue to experiment and discovered a way to monitor and verify the effects of the frequencies remotely. In every case, our experiments worked perfectly. In the course of our work, we discovered that many people couldn’t afford to buy their own FREQ-Solo machines. So he started to seek out alternative way to accomplish this. We joined forces with technical designers at Biostar Technologies, and together we tested many different instruments. We discovered that the energy transmitted by some settings of them was harsh, unpleasant, and ineffective. But we also found some that emitted soft, pleasant energy that not only made the test subjects feel good, but worked just as well as even the best commercial Rife machines. Our Engineer and software developers have been following these developments for years with increasing interest and excitement. 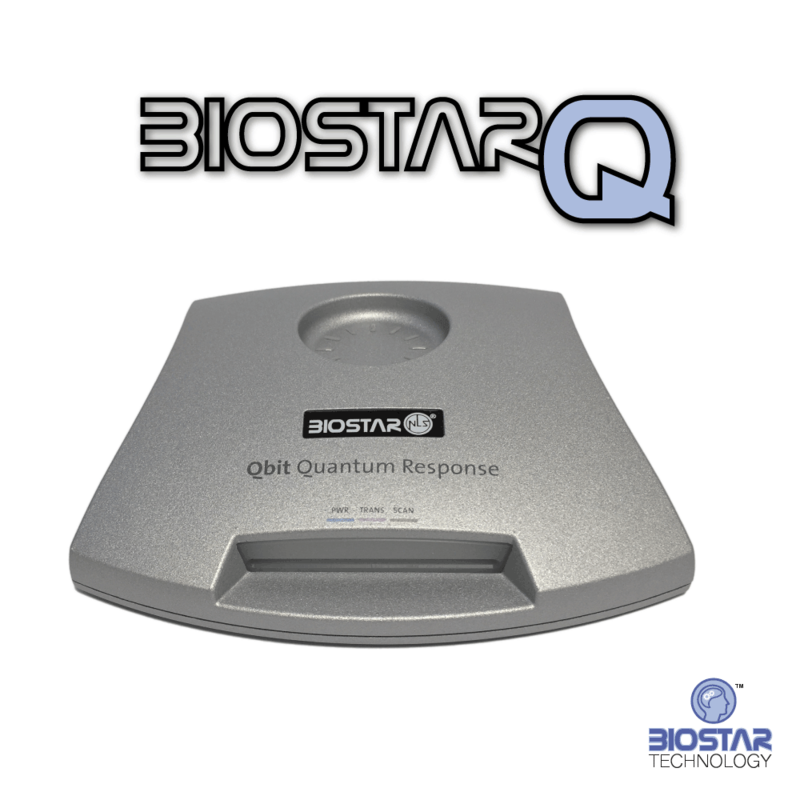 After discussions with Biostar Technology International, they agreed that they would develop and make a new software package, designed primarily as a remote FREQ-DAVO system, it could also be used as a simple contact or plasma device. So how exactly does remote mode work? 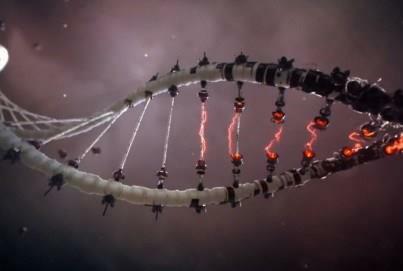 Well, because DNA has two strands helically coiled around one another, it acts as an antenna that’s capable of transmitting and receiving information encoded on energy signals via nonlocal space. scalar sends audio frequency energy to the nail which is received by the DNA it contains, then relayed instantaneously via nonlocal space to the parent DNA – you. Remote scalar DNA transmitter for FREQ Therapy takes the NLS Technology to the next level. With the new Reote-FREQ generator, you get radically beefed-up contact and plasma capabilities. But it’s in the remote department that Biostar USA really shines. Because with the introduction of FREQ-Remote, we’ve added the enormous power of scalar waves to the equation. Scalar waves are so powerful that they can be used to control weather, destroy whole cities, or even cause earthquakes and tsunamis. Thankfully, they can also be put to more constructive use. With FREQ-Remote, scalar wave “bubbles” are formed right where the DNA is sitting. The waves are difficult to measure by orthodox means, and act as a signal supercharger both for the audio frequency energy and for the DNA’s own transmission capabilities. The net effect is that the signal that reaches the body is clearer and more powerful than if DNA is used alone. In effect, it not only brings Remote Mode much closer to the immediacy of Contact or Plasma Mode, it should also reduce the number of times a Program needs to be run, and the time it needs to be run for. Nonlocal space has been referred to as “dark” energy (dark because it lies outside the electromagnetic spectrum and so can’t be observed or measured). Nikola Tesla called it “the mind of God.” The first man to demonstrate its existence in real-world experiments using human blood cells and plants was Cleve Backster, a polygraph specialist with the CIA. You can read a two-page interview with him here. Measurements of physical properties such as position, momentum, spin, polarization, etc. performed on entangled particles are found to be appropriately correlated. For example, if a pair of particles is generated in such a way that their total spin is known to be zero, and one particle is found to have clockwise spin on a certain axis, then the spin of the other particle, measured on the same axis, will be found to be counterclockwise. Because of the nature of quantum measurement, however, this behavior gives rise to effects that can appear paradoxical: any measurement of a property of a particle can be seen as acting on that particle (e.g. by collapsing a number of superimposed states); and in the case of entangled particles, such action must be on the entangled system as a whole. It thus appears that one particle of an entangled pair "knows" what measurement has been performed on the other, and with what outcome, even though there is no known means for such information to be communicated between the particles, which at the time of measurement may be separated by arbitrarily large distances. Such phenomena were the subject of a 1935 paper by Albert Einstein, Boris Podolsky and Nathan Rosen, and several papers by Erwin Schrödinger shortly thereafter, describing what came to be known as the EPR paradox. Einstein and others considered such behavior to be impossible, as it violated the local realist view of causality (Einstein referred to it as "spooky action at a distance"), and argued that the accepted formulation of quantum mechanics must therefore be incomplete. Later, however, the counterintuitive predictions of quantum mechanics were verified experimentally. Experiments have been performed involving measuring the polarization or spin of entangled particles in different directions, which—by producing violations of Bell's inequality—demonstrate statistically that the local realist view cannot be correct. This has been shown to occur even when the measurements are performed more quickly than light could travel between the sites of measurement: there is no lightspeed or slower influence that can pass between the entangled particles. Recent experiments have measured entangled particles within less than one part in 10,000 of the light travel time between them. According to the formalism of quantum theory, the effect of measurement happens instantly. It is not possible, however, to use this effect to transmit classical information at faster-than-light speeds (see Faster-than-light → Quantum mechanics).